“Insurance is sold, not bought.” This industrywide perception has gone unchallenged for decades, reaffirming agent- and advisor-based distribution models. But now a plethora of insurtech startups such as Brolly in the UK, Gabi in the US, and PolicyPal in Singapore aim to help customers find suitable cover. A newcomer among the firms digitalizing insurance distribution is Anorak. 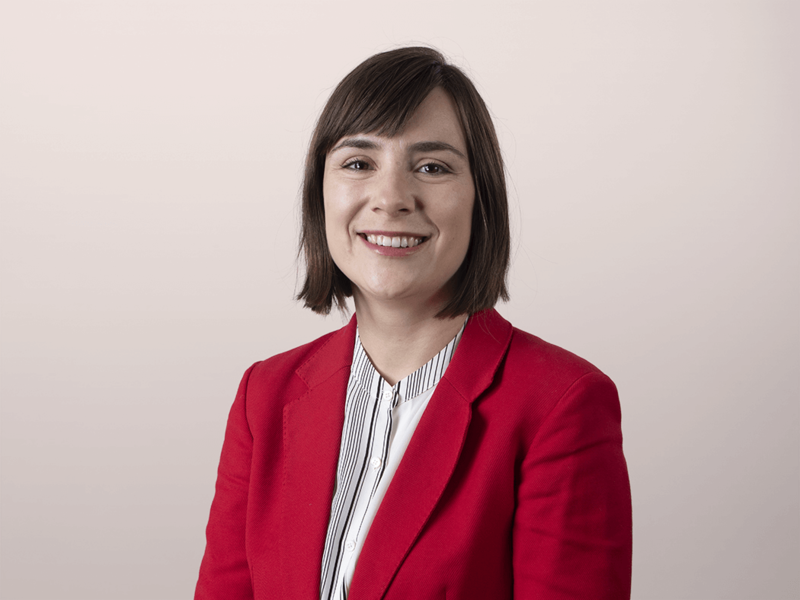 Launched in January 2018 in the UK, Anorak has built a fully automated protection advice platform that identifies individual protection needs and recommends the best products. Backed by AXA’s incubator Kamet, Anorak has secured £4 million in seed funding. We spoke with David Vanek, the CEO of Anorak, about how the company aims to change the distribution of protection policies. What problem is Anorak trying to solve? The way life insurance is distributed doesn’t help people understand the product or identify where they need coverage. Comparison websites may be convenient, but they don’t allow customers to explore products well. Financial advisors often only target affluent customers. Conversations with financial advisors are sales-driven. There’s no sophisticated needs analysis. To fill this gap, we developed a fully automated protection advice platform centered around understanding individual risk exposure and protection needs and matching the customer with the product best suited for them. How did you build your smart life insurance advisor? Our advice platform has two engines: one to assess your risk exposure and protection gap and another to recommend a suitable product. The first engine profiles customers based on various structured and unstructured data. We built our model thanks to our partnerships with AXA Bank. We can use open banking or other data to understand if you have a mortgage, have kids to support, and what your monthly income and budget are. If we don’t have that data, we use a simplified questionnaire to compute your cash flow and understand your protection needs. The second engine generates individual recommendations. We analyze insurance products based on the customer’s risk profile and analyze insurance contracts feature by feature for relevance to rank the products. Each recommendation for the customer is unique to them — unlike those you get from comparison websites. This is done by our internal actuary team, which unbundles each product on the market. This might sound like an unending job, but the UK life insurance market is highly concentrated, with a limited number of providers. The actuaries create advice logic for each product feature against severity and frequency. Once we inject risk and user profile data into the engine, it rates the products for this individual. This transforms insurance contracts into a script that we can query. When an insurer changes contracts, our tools flag this and incorporate it, creating new logic if needed. The key to Anorak is our understanding and incorporation of soft and hard content, unlike robo-advisors in industries like investments, which are purely mathematical. What is your business/revenue model? We’re not just another digital insurance broker; we want to be embedded into customers’ everyday services, such as banks, retailers, and mortgage brokers. We take a commission on every sale on the platform, but we’re very honest when we identify that a customer doesn’t need coverage. We also charge fees per API call, which simply means that every time a distribution partner uses our engine, they pay us a fee. 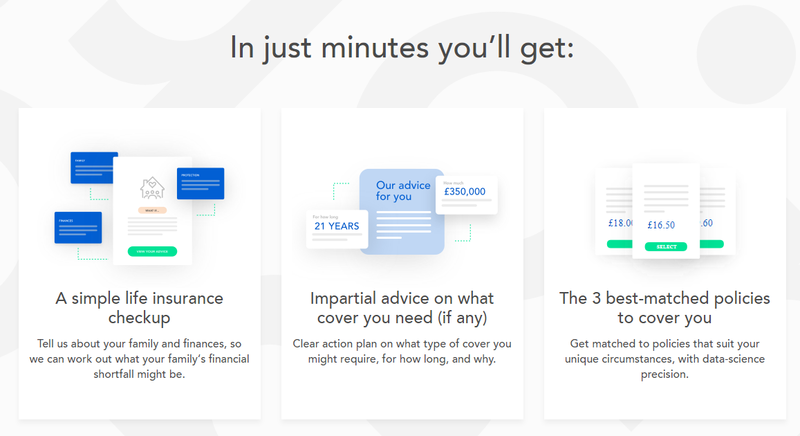 The great thing about the Anorak API is that it can be integrated into any app or website for customers to receive regulated life insurance advice. Our vision is to be the always-on advisor; there’s zero marginal cost to replay and redeliver the advice. In contrast, traditional advisors get large upfront commissions, so they don’t see the need to re-evaluate the coverage or try to find a better deal for customers. The UK is our test market, and it’s a perfect one. In markets like the UK, the US, Germany, and France, 80% of life insurance products are sold offline, which is an extremely unscalable distribution framework. And UK companies are poor at protecting employees with life insurance; the vast majority gets no protection. But the Anorak engine logic is applicable in any market, so we have a big opportunity. We can analyze local contracts from income protections to critical illness in all markets. The data needs to be localized, of course, and adjusted for inflation, interest rates, and taxation. We are also announcing a few exciting partnerships, including with Yolt, ING’s digital money management platform, and Starling Bank, one of the UK’s challenger banks. Our relationship with Starling goes back about a year and a half; we participated in its first hackathon in 2016. We used Starling’s APIs as soon as it launched; we love collaborating with such an innovative company.